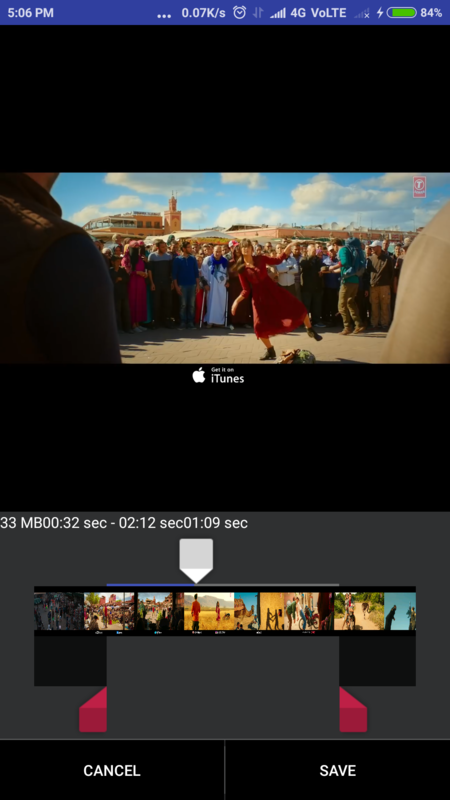 GitHub - deepandroid/video-trimmer: Whatsapp like video trimmer to trim videos within a defined file size. 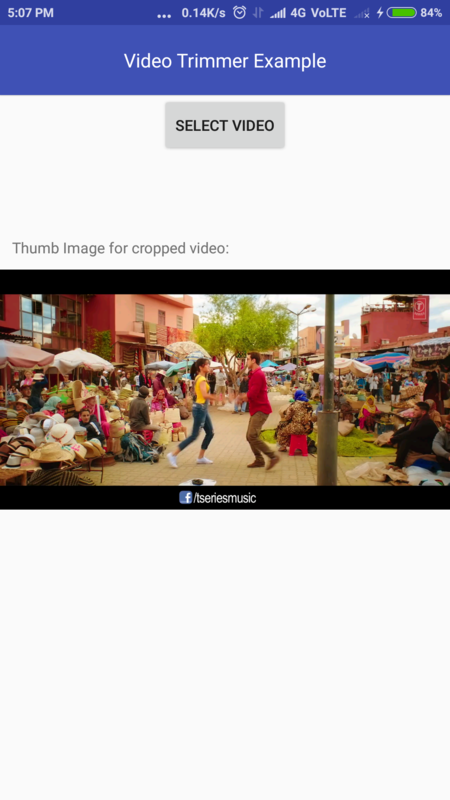 Whatsapp like video trimmer to trim videos within a defined file size. Want to be notified of new releases in deepandroid/video-trimmer? Note: If you have jCenter() added, then no need to write maven dependancy. only using implementation line it will be integrated.